President Barack Obama has vetoed the legislation that would allow families of 9/11 victims to sue Saudi Arabia. The bill passed unanimously in both the House and the Senate and was met with widespread public support. Known as “Justice Against Sponsors of Terrorism Act” or JASTA, the bill creates an exemption to the doctrine of sovereign immunity established by a 1976 law, thus allowing US citizens to sue foreign countries for terrorism that kills Americans on US soil. Fifteen out of 19 men who hijacked commercial airliners and used them as missiles to target the World Trade Center and the Pentagon on September 11, 2001 were subjects of the Kingdom of Saudi Arabia. Two were from the United Arab Emirates. The Senate passed JASTA in May, while the House voted on it just before the 15th anniversary of 9/11. Republican majority leaders in Congress are confident they have enough votes to override the veto. “My message to the caucus is going to be, unless there are 34 people willing to fall on their swords over this, it’s probably not worth falling on your sword over,” said Bob Corker (R-Tennessee), chairman of the Senate Foreign Relations Committee. Senator Charles Schumer (D-New York) called the veto a “disappointing decision that will be swiftly and soundly overturned” in a statement on Friday. “If the Saudis did nothing wrong, they should not fear this legislation. If they were culpable in 9/11, they should be held accountable. 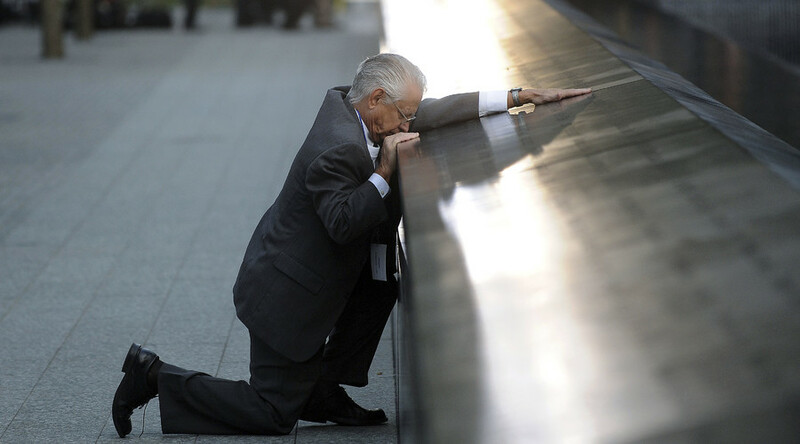 The families of the victims of 9/11 deserve their day in court,” Schumer added. Saudi Arabia unsuccessfully tried to block the bill, using the services of its many lobbyists in Washington. Following the House vote, the Saudi-led Gulf Cooperation Council expressed“deep concern”, with Secretary General Abdullatif al-Zayani calling JASTA “contrary to the foundations and principles of relations between states and the principle of sovereign immunity enjoyed by states,” AP reported. The government of Qatar said the bill “violates international law, particularly the principle of sovereign equality between states,” according to Reuters. Ahmed Aboul-Gheit, Secretary-General of the Arab League, said the bill contradicted “established norms of the international law,” according to the Egyptian state news agency MENA.